"Max Ernst was a fascinating figure in the surrealist cosmos. 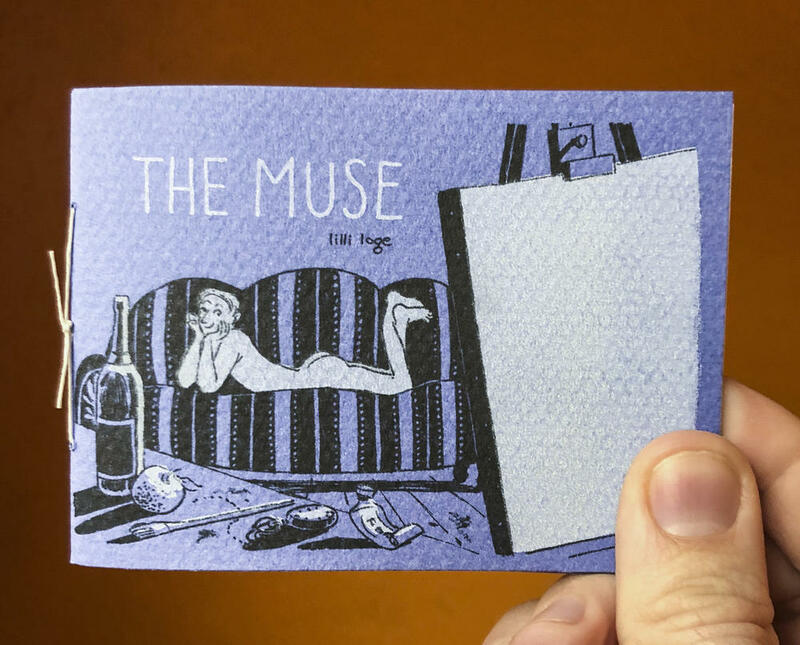 Everyone was smitten by his sensual charm, his impish sense of humor..." Accompanied with illustrations, this tiny little zine gives a brief summary of Max Ernst and the reasons for his popularity. Focusing notably on his social reputation, Lilli Loge explains his notorious infidelity, his extravagant behavior at parties, and the way other artists often called on him for inspiration.